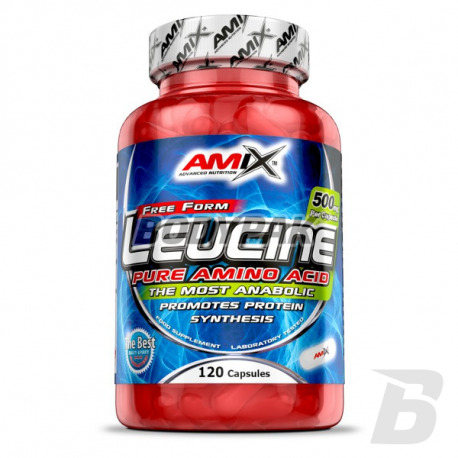 Amino AcidsAmix Free Form Leucine - 120 kaps. Take 2 capsules twice a day. 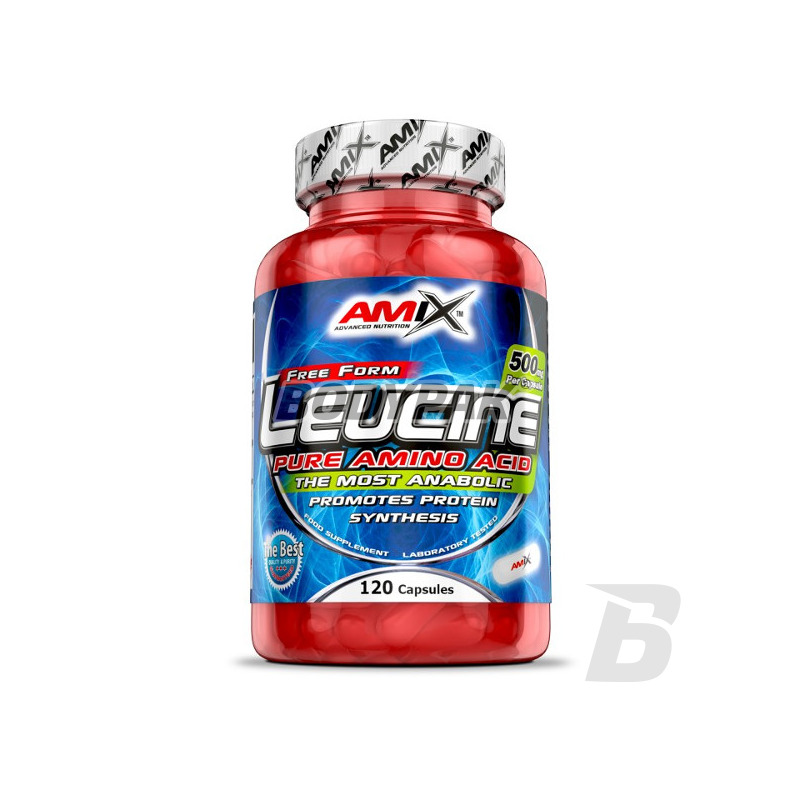 Take one serving immediately after intense workout. Ingredients: gelatin shell (pure gelatin, water, colorant: titanium dioxide), magnesium stearate, silicon dioxide. Czysta leucyna w kapsułkach - dobra cena, wygodna suplementacja - po prostu warty polecenia produkt.